A Kentucky sports betting bill filed ahead of the 2019 session has been referred to the Appropriations and Revenue Committee for review, but does not yet appear on the committee’s calendar. 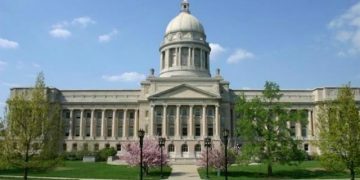 The bill, HB 12, is sponsored by Representatives Al Gentry (D-District 46) and Dennis Keene (D-District 67), and seeks to amend the Kentucky Revised Statutes to include sports betting. It’s the second sports betting bill to be introduced this session, and the first in the House. 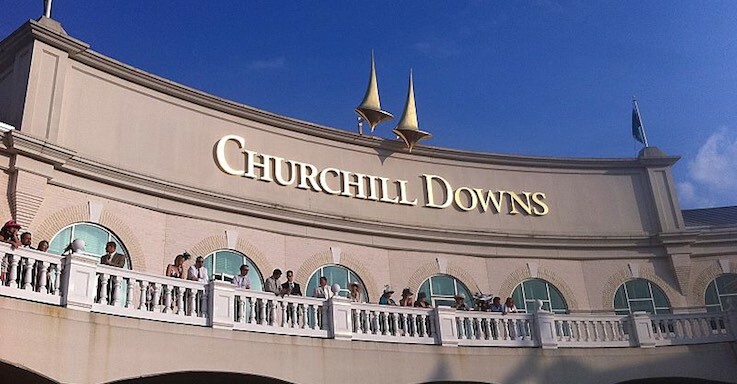 Though Kentucky is the heart of horse racing in the America, it has no casino infrastructure. The only kind of gaming currently legal is Kentucky is betting on horse racing. 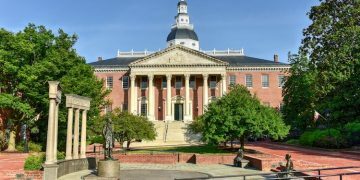 Lawmakers and stakeholders in Kentucky spent considerable time over the summer and fall discussing sports betting in public forums, special-interest meetings, working groups and through interim committees. Kentucky lawmakers appear to want to move forward with sports betting in 2019, but the session will have only 30 working days, and adjourns on March 29. It legislature is currently in recess until Feb. 5. The senate bill filed by Julian Carroll (D-District 7) calls for a 25 percent tax on net sports betting revenue and creates Kentucky Gaming Commission. Both Carroll’s bill and HB 12 would direct any state sports betting revenue to help mitigate the state’s pension debt. Legal to bet on college games: Yes. Where the money goes: After paying for the administration and oversight of sports betting, proceeds will be divided up two percent (not to exceed $2 million in one fiscal year) to problem gambling awareness and 98 percent to the Kentucky Employees Retirement System nonhazardous retirement fund and the Kentucky Teachers’ Retirement System pension fund.